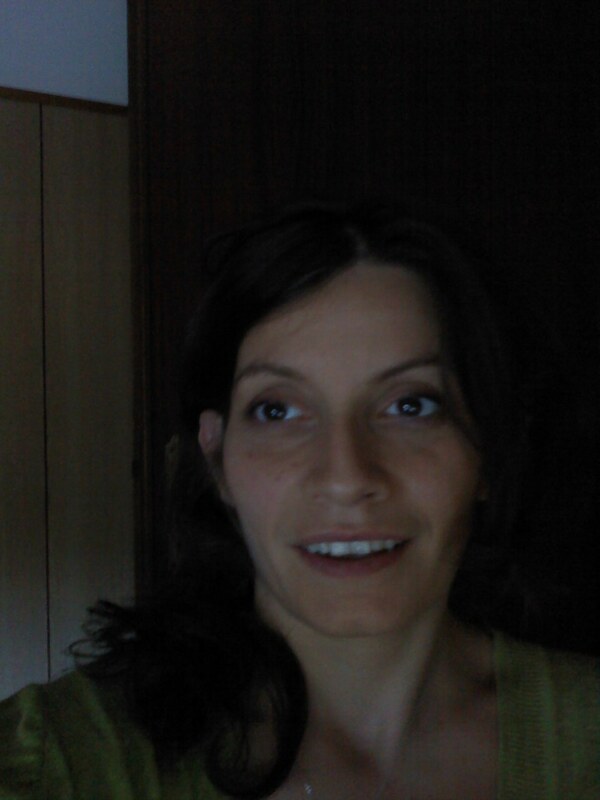 Valentina Poggioni is researcher (assistant professor) of Computer Science at Dipartimento di Matematica e Informatica (Department of Mathematics and Computer Science) at the University of Perugia. Her research interests focus on Artificial Intelligence ranging from Automated Planning and Logic to Evolutionary Computation. She teaches courses on Database both for undergraduated and graduated students in different degrees (Corsi di Laurea in Informatica , Corsi di Laurea in Protezione Civile).